Traveling is something nearly everyone loves, but obviously not everyone can travel all the time. Sure, some travelers are lucky enough to travel all the time on round-the-world trips, but most of us travel when we can. Our travels are organized around work, family schedules and budgets. 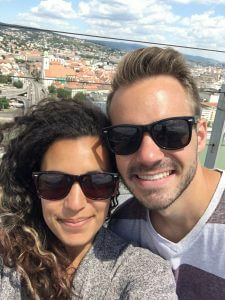 When we can’t travel and are spending a night at home, we love to Netflix and chill and find travel shows on Netflix that explore different cultures, cities, countries, and food from all over the world. It goes without saying that Anthony Bourdain is one of, if not the most famous travel writers and travel show hosts. Unfortunately, the world lost Anthony Bourdain earlier this year, but luckily because of his books and TV shows, we still have records of his travel stories and inspiration. 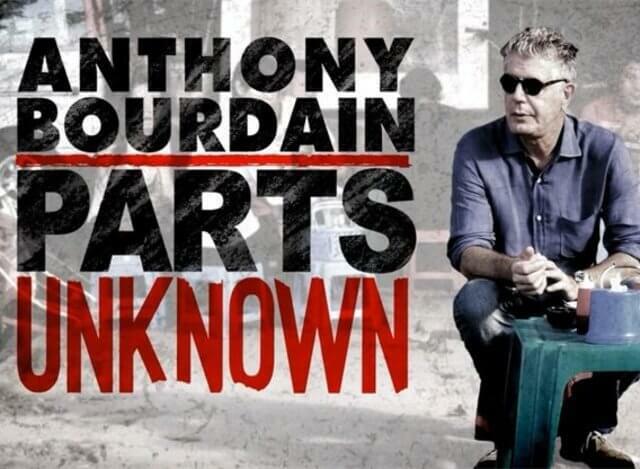 Bourdain hosted a few different travel shows and wrote a few books, like Kitchen Confidential. He was a renowned chef and an inspiration to many. In Parts Unknown, Bourdain takes you around the world exploring different cultures and trying various foods from all over. While it may be rather sobering for some to watch Bourdain’s travels because he is no longer with us, it’s still very inspirational because he opened up many people’s eyes and minds to the world, and he continues to through his travel shows. 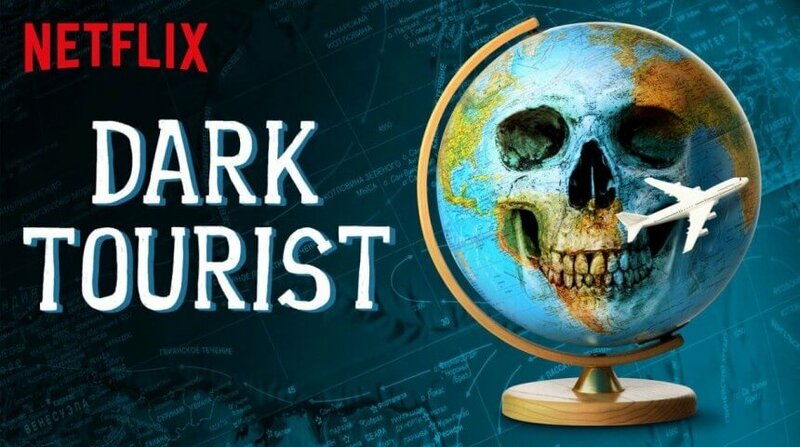 Dark tourism is tourism that consists of visiting and exploring areas, events, and places that have to do with all things death, suffering, tragedy, supernatural, and the all-around unusual. It’s a rather interesting show as he visits a vampire commune in New Orleans, the “suicide forest” in Japan, and meets Pablo Escobar’s accomplices in Colombia, amongst other things. Farrier also does the Jeffery Dahmer tour in Milwaukee, where we currently live. We’ve never done the tour, so it was quite interesting to see how Milwaukee was portrayed in the series. This was one those shows that intrigued us in a sort of strange way, yet kept us coming back for more episodes. Jack Whitehall is a British comedian. He proclaims in the series that he’s doing this because he never had a proper gap year like most British young adults have had. Now, Jack is 28 years old and is taking his gap year, only he’s doing it with his father who is very proper and posh and not open to trying new foods and experiences. 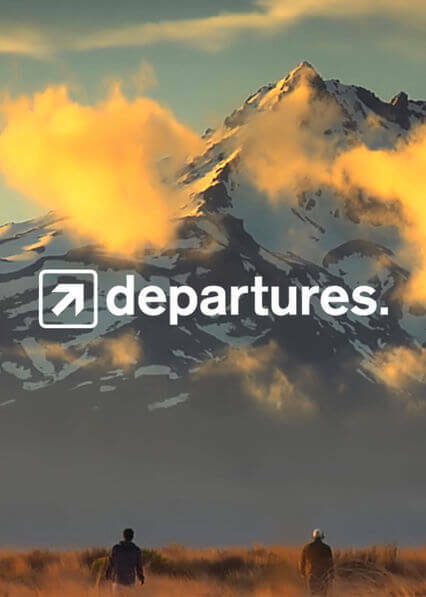 Departures follows two Canadians around the world as they dilm their travels and interactions with locals. 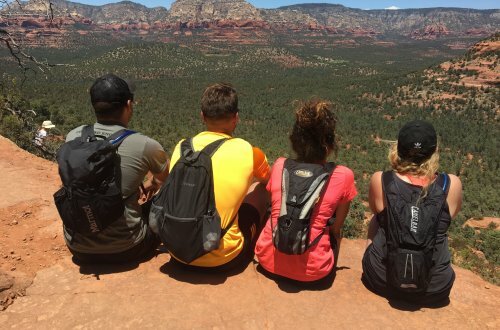 It’s great to see different people’s perspectives as they meet a bunch of locals and experience their ways of life. All together as a series, the show explore different destinations throughout the globe while also delving into the personal journey of the two filmmakers. 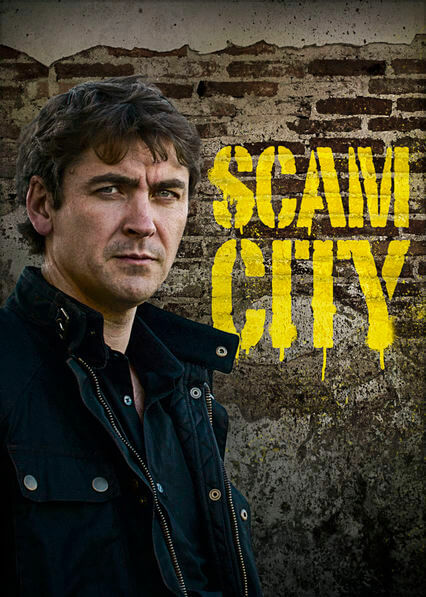 Scam City was a rather interesting show as the host takes you around the world and uncovers scams going on in various different cities, like Rome, Prague, and Barcelona. 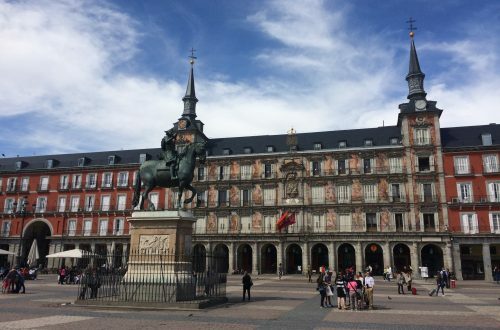 When traveling, you are always warned about tourist traps, so it’s interesting to see the host actively seek them out to see if they’re true or not and how they operate. 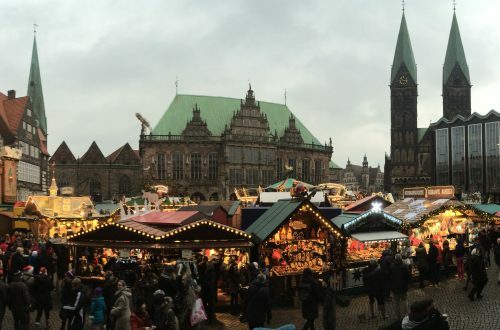 While it’s certainly interesting to see these tourist scams investigated and discovered, we hope it doesn’t deter people from traveling to other countries. Being warned about scams and pickpockets is normal for travelers; however, we’ve luckily never experienced much of this. Hopefully, this show can shed some light on how to avoid being part of these scams but not discourage people from traveling. Hosted by Phil Rosenthal, the producer of Everybody Loves Raymond, this travel show focuses almost specifically on food. Phil takes you to countries all over the world and is guaranteed to make your mouth water with all the delicious food he tastes.While we prefer Bourdain’s show to this one, Phil has a different kind of humor that some might prefer. 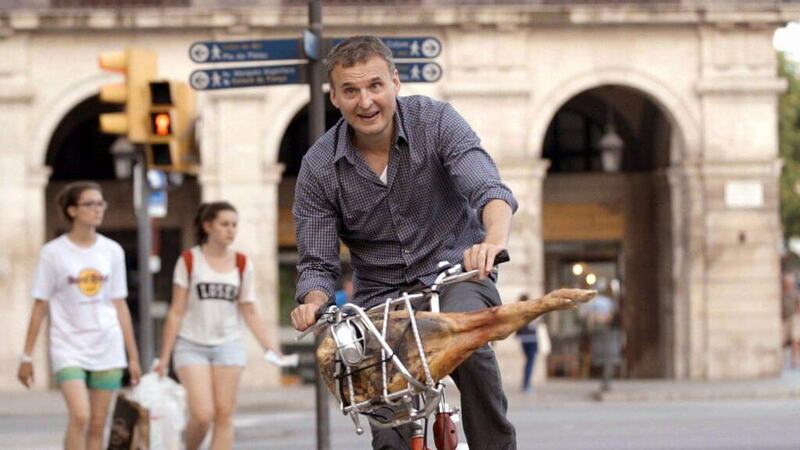 Somebody Feed Phil is another food-related travel show by Phil Rosenthal. It’s basically an extension of I’ll Have What Phil’s Having, even though it’s a separate TV series. Again, we still prefer Bourdain’s show because there seems to be more cultural knowledge and depth of information about the specific locations, but Phil does bring a different energy as a host that might appeal more to others. 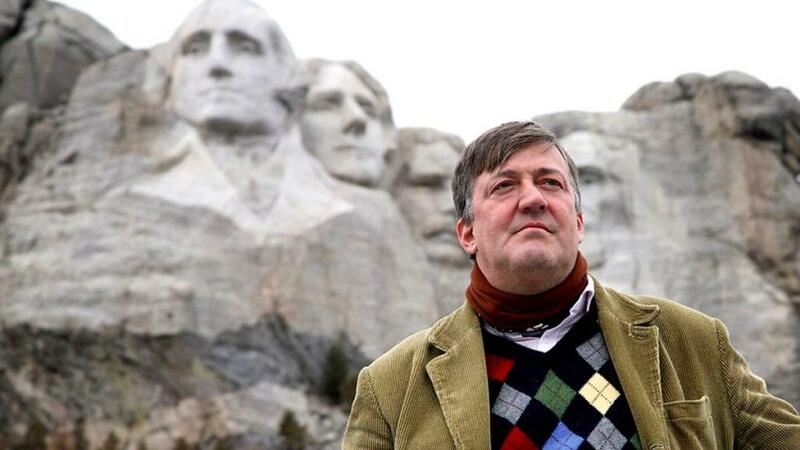 Another British comedian visits famous tourist places throughout America. 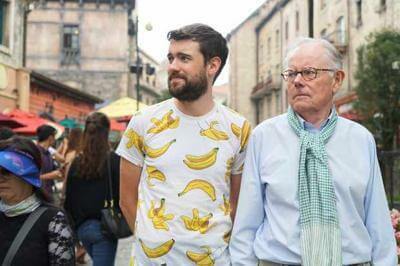 His travels take on a different vibe than Jack Whitehall’s because the comedic stylings are much different. As an American, it’s interesting to see his views on America. Throughout his hour-long episodes, he explores different regions of the United States and interviews and interacts with various locals coming from different communities who have their own unique perspectives. What are some of your favorite travel shows on Netflix or elsewhere?